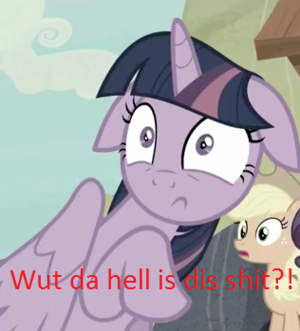 Twilight Meme. Twilight does not seem to be happy.. Wallpaper and background images in the My Little Poney club tagged: photo meme twilight sparkle my little pony. 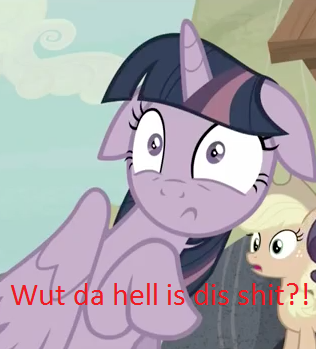 This will forever be my favorite Twilight Sparkle face.